Life Planning is the thoughtful arrangement of assets and preparation of legal documents to organize your life and direct your affairs according to your values and choices. Whenever a person dies, his or her property needs to be collected and distributed to heirs. Estate administration involves gathering the assets of the estate, paying the decedent’s debts, and distributing the remaining assets to heirs. Recent studies report that more than half of Americans will find themselves in a nursing home at some time. 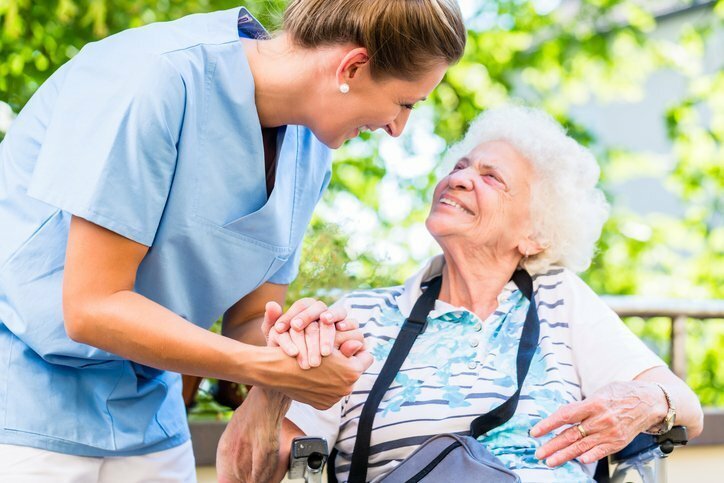 Fortunately, many will be there for short-term rehabilitation, but some will require continued care in a nursing home, assisted living facility, or home. If you or a loved one are receiving or facing nursing home care, Cathy can help preserve assets and qualify for Medicaid benefits. Many people who identify as lesbian, gay, bisexual, trans gendered, queer, and other sexual minorities worry that a lawyer will not be open to or understand their specific concerns, needs, and goals. At Blackburn Law Firm – LifePlanLaw.com, Cathy and the staff treat every person with the dignity and respect they deserve. Not only do we prohibit discrimination of any sort, on any basis, we are committed that all clients may discuss any circumstances or concerns in complete confidence and receive personalized services. Small businesses are often structured as sole proprietorships, partnerships, limited liability companies (LLC’s), or corporations (including S corporations). Florida Land Trusts are easy to create, provide protection for your real estate assets, and are an excellent Life Plan tool. These special trusts are recognized by only a few states, and Florida is one of them.